The aim of this book is to demystify the complex subject of astrology. Testimonial: "Chrissie's book is a great place to start and then branch out. You will get the whole overview and all the basics you need, then you can fill in those areas that you are even more interested in with deeper study." Avid Reader, Detroit, Michigan. Testimonial: "Coming across Karmic Astrology has added a whole new dimension to my understanding and appreciation of this Natural Science and taken me into the subject of Re-incarnation and the ultimate purpose of life after life." Bob T.
Several times a year, the speedy little planet closest to the Sun appears to shift in its orbital track, causing communication snafus. Now, for the first time ever in a handy, comprehensie format, there's a book dedicated to this critical astrological period, Mercury Retrograde not only arms you with the knowledge you need to deal with possible misfortunes but will convince you that these periods of time can be a gift - a cosmic invitation to step back and make your life happier, healthier and more fulfilling. The unique Mercury Retrograde Effect Survey rates your personal vulnerability to the retrograde phenomenon. Expert information on how Mercury's interaction with your Sun sign affects. This book contains all the Mercury Retrograde dates from now until 2050. This make a perfect and unique gift for all your cool friends and family members! In this astrological guide, Superstars - heroes of the present and past - are used to illustrate the Sun Signs, Aries through Pisces. The author's sparkling, witty and wise style inspires you to find your own greatness. 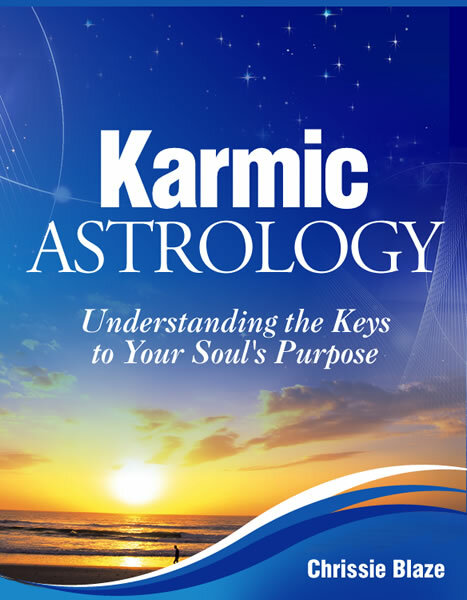 Testimonials: "This book is a treasure trove of information, not just about strology but about ourselves. 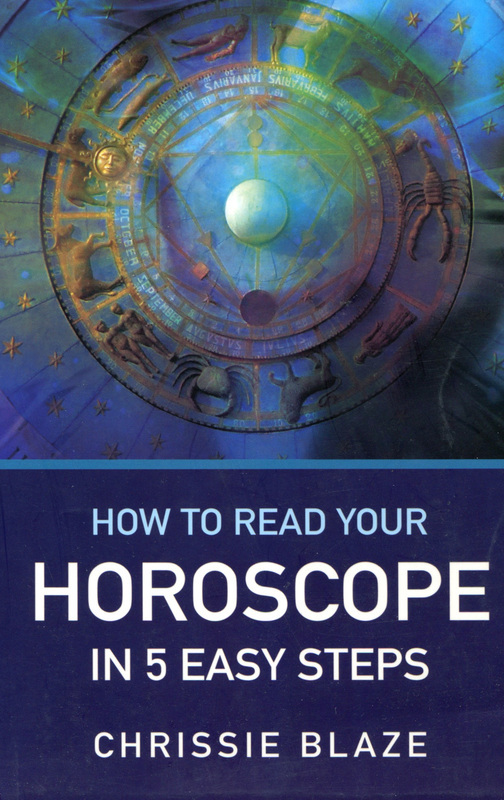 Chrissie Blaze takes astrology to its highest, turning it into a form of spiritual reflection". Marianne Williamson, author, spiritual teacher, lecturer who has published 4 New York Times bestselling books. Baby Star Signs looks at the Sun Sign of the baby from Aries to Pisces and the characteristics of each sign; the Moon Sign and how this relates to the baby's emotional needs, and the Rising Sign of the child, which indicates how she relates to her environment and the outside world. TESTIMONIAL: "What a wonderful approach to parenting! I got this book right after my second child was born it has helped tremendously with my understanding of her personality, preferences and attitudes. The description of her Gemini nature is right on (as it is for my older Scorpio daughter too!) and the insights Chrissie has provided have been invaluable. My husband was a little sceptical at first but now even he uses it as a reference guide!! Thank you Chrissie for the gift of helping us be better, more appropriate parents to our very unique children!"